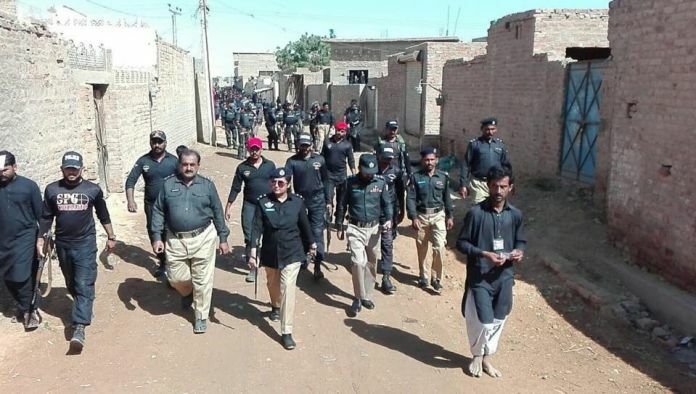 Born in Bhai Khan Talpur village in Tando Muahmmad Khan district, Suhai is the first woman from lower Sindh to join the police force. However, the journey to such a valiant position was not easy. Suhai found herself constantly criticized and eventually shunned by her relatives for pursuing education. Her parents, though, never left her side. When she cleared her Central Superior Services (CSS) exams, the same relatives found themselves boasting about their relationship with her. Suhai’s father, a political activist and writer, always had big plans for his daughter. When the pressure from relatives to not invest in Suhai’s education increased, he did not hesitate in moving to a nearby town. Even though he initially wanted his daughter to do chartered accountancy, Suhai’s lack of interest in this field led him to being content with her appearing for CSS. She did him proud and cleared the exam in the first attempt, much thanks to her exposure to Sindhi history and literature. 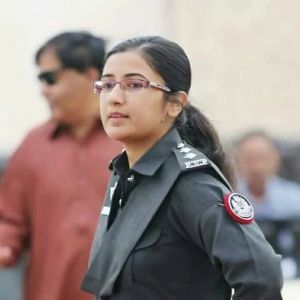 History repeated itself and Suhai managed to do her parents proud once again today; she successfully engaged suspects at the scene of the terrorist attack. Her leadership in this operation is absolutely commendable and goes to show that bravery comes in all forms, regardless of gender. Previous articleThe Lion King Remake Trailer is Here and We’re Crying Already! Iqra Zahoor: With Great Passion Comes Great Responsibility!